WIN a $50 Amazon Gift Card from GMA. Everyone you refer to GMA who joins in the month of January will receive a free plant tour or networking session as part of their membership AND you earn a $50 Amazon Gift Card. They must list you as the "Referred by" person when they join. 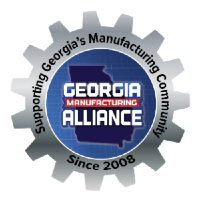 Thanks in advance for your support and for making Georgia a better place to live, work and play.